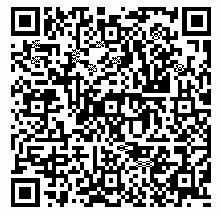 This video is the online show of Foshan Rayon Non Woven Co., Ltd. The whole film is showing our main products and their application. Our main products are PP spunbond non woven fabric, non woven tablecloth, agricultural non woven fabric, gardening non woven fabric, medical non woven products and packaging non woven fabric. Over 90% of these products are exported to the world. They are highly recognized by our customers. 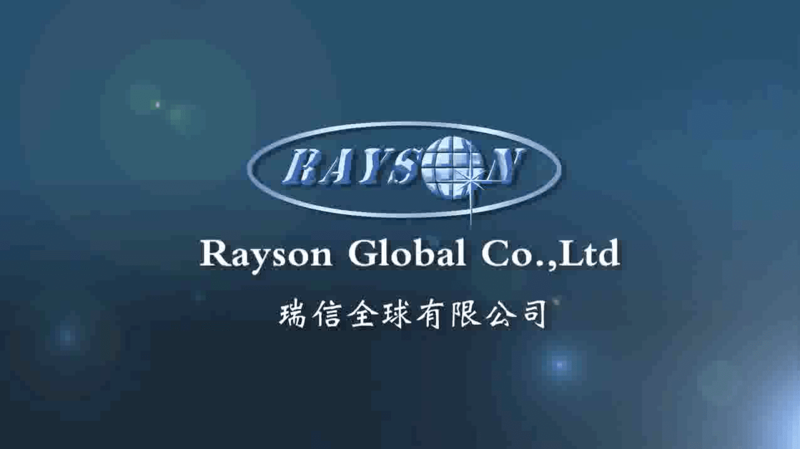 After years of hard work, Rayson has grown into a globally renowned company. And hope it will develop stronger and better.